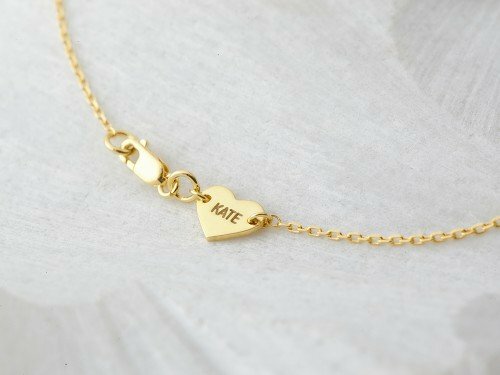 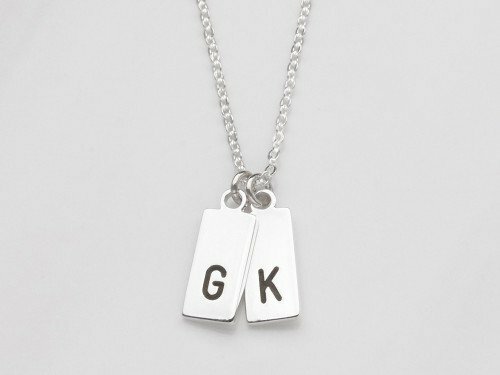 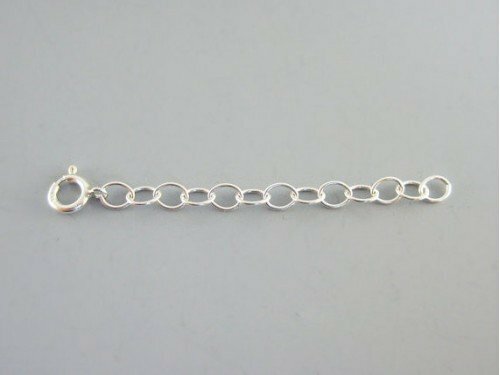 This beautiful chidren's initial necklace for mom is a great way to carry up to 3 kids' initials. 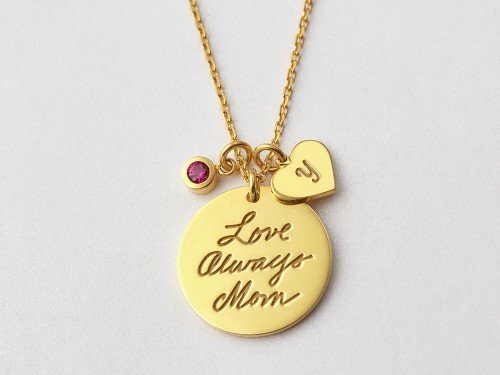 An initial pendant necklace is a great gift for mother who loves to be reminded of her kids always. 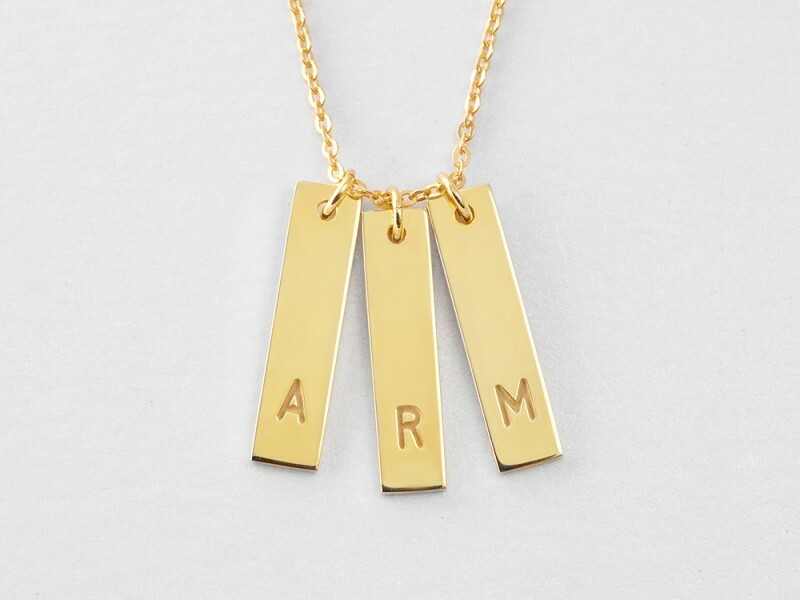 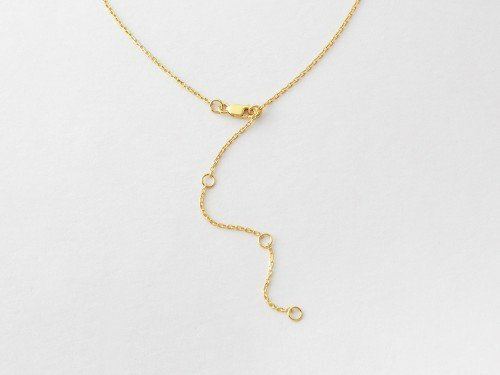 Beautiful and versatile, this initial charm necklace for mom is available in sterling silver with 18K gold plate options.